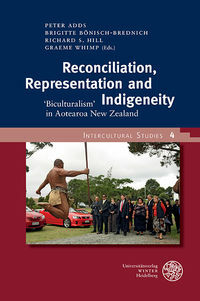 Aotearoa New Zealand is frequently viewed as the most advanced country in the world when it comes to reconciliation processes between the state and its colonised indigenous people. The fact that this book’s contribution are written by scholars who are all engaged in such processes is alone testament to this. But despite all that has been achieved, the processes need to be critically evaluated.